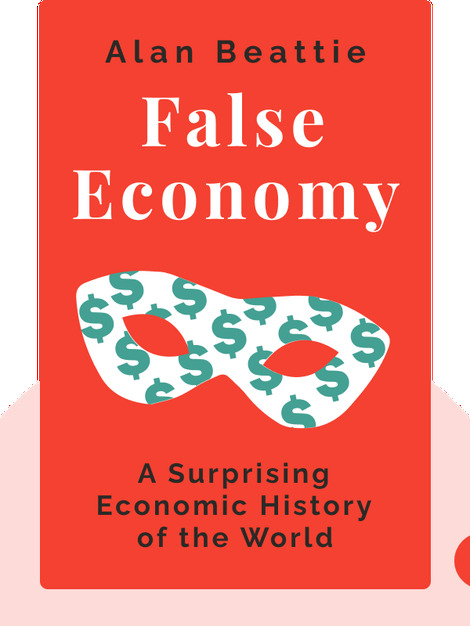 False Economy (2009) offers a fresh perspective on how and why some nations of the world have become economic powerhouses and others have ended up as financial disasters. You’ll see that nations aren’t handcuffed by fate. Rather, their economic success or failure is based on the choices they make. 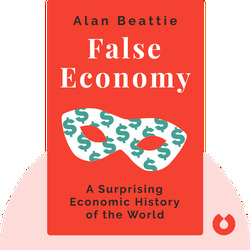 Alan Beattie has a master’s degree in economics from Cambridge University. After working as an economist for the Bank of England, he joined the Financial Times in 1998, and became the newspaper’s world trade editor in 2004.